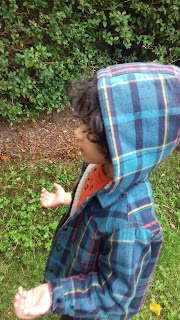 He jumped in puddles and waded through the mud looking for snails and slugs around the bug homes in the garden. He had great fun investigating which creatures are visiting our garden once the rain starts to fall, and got time out in the fresh air for his much needed exercise. Many parents worry about children playing out when it's cold and damp and think they're much more likely to catch a cold forgetting you can actually catch a cold if you're sat in a warm room with others who are ill. So long as they have the appropriate clothing, a healthy diet and exercise routine then your child's immune system will become strong enough to withstand all types of weather. Flight testing our helicopter seeds! We love taking our science lessons outdoors, there are so many science experiments just waiting for the kiddies as they head outside to explore. 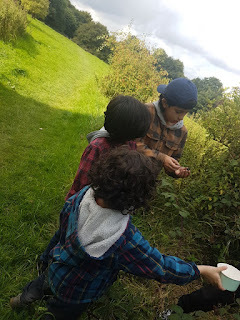 Your local park or woods is most likely brimming with fruit and seeds at this time of year and if your kids are anything like mine they are just itching to get out there with buckets and bags to start collecting things (we end up with bags and bags of conkers lol) !! so why not try out this simple experiment. Take this fun sheet along with you to tick off the berries and keys you spot!! 1) Choose some dry helicopter seeds such as maple or sycamore seeds. 2) Choose a big one and a small one and guess which will hit the ground first. 3) Stand somewhere high up (e.g. bench, tree stump, rock) then drop the seeds with the wings pointing downwards. The seed to hit the ground first is the winner! We are really excited about receiving these kits and taking part in the Clean Water for Wildlife survey! The kiddies love hands on, practical science lessons rather than working through books, so when I heard about this survey I thought it would be great for them to get involved and test local lakes, ponds and streams for the Phosphate and Nitrate levels. It could even be tied in with The John Muir Award for those taking part. 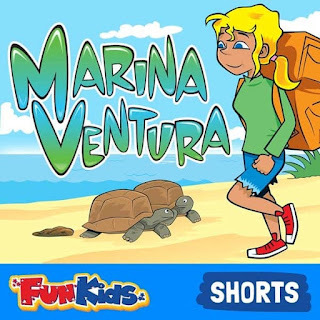 New Fun Kids Live Podcasts! Professor Hallux is back this week with more great podcasts on the Human Body! Now it's Physiology! Keep a look out for the new upcoming podcasts! 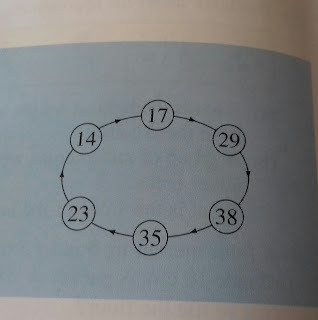 This is a number ring. Start with any number and multiply the units' digit by 4 and then add the tens digit. Today my little explorer DD3 went out into the garden to look at different shapes and feel different textures within nature. At this age she seems so excited about nature and the world around her, always asking questions and wanting to pick everything up to investigate. 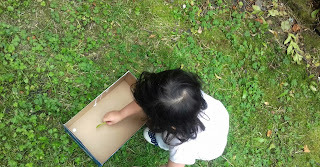 She chose leaves, twigs, pine cones and whatever else took her interest and placed them into an old shoebox to create her own nature sensory box. 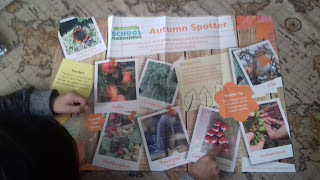 After making this lovely memento of her nature adventure she decorated her box and learnt about the five senses whilst closely looking at each piece of nature. Try to include rough, smooth, silky, soft, tickly texture etc. What do they feel like? What do they smell like? 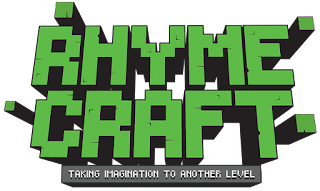 Over the years we have taken part in the Young Writers competitions and the kiddies' work have all been chosen to be published in Anthologies which can be purchased if you wish. 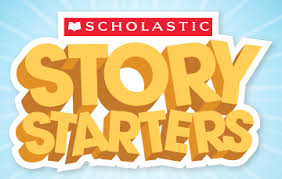 The free resources at Young Writers are great and a fab way of getting the kiddies motivated to write stories and poems. Seeing their work published really encourages them to progress further in their writing. 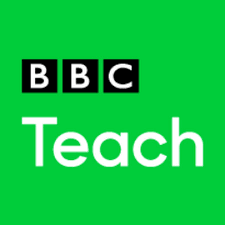 The website has a teacher planner with the latest and upcoming competitions and there is also a Home Education section which is very useful. 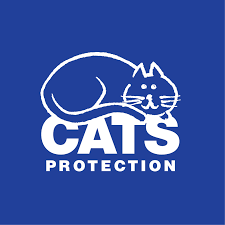 Cats Protection have this lovely teacher freebie which includes poster, CD and sticker sheet consisting of lots of great information all about cats! Whether you have a cat, thinking of getting your child a pet or you're a cat lover then this may make a great lesson on mammals or looking after your pet. Other activities could include writing pet poems, making leaflets 'How to look after your pet', making fact sheets etc. Just planning which short clips I will tie in to this week's topics in each subject :) The kiddies seem more motivated starting the lesson with a clip or some sort of practical activity. The boys loved foraging in the woods this morning. We found so many blackberries, it was well worth the scrapes and nettle stings along the way. They ambled along carrying their tubs and picking as many as they could within their reach. The woods and local area are bustling with brambles but many of the blackberries are left to rot as not many people seem to want to forage them. As it's not quite Autumn yet the kids have decided to make ours into Blackberry ice lollies. 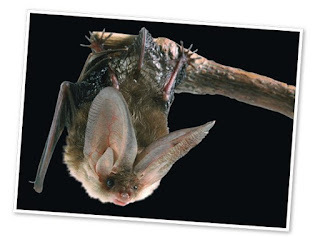 Did you know it's International Bat Weekend? No, I didn't either until I found out through an email today from National Geographic. There maybe local events near you but we will be having a walk through the park in the evening, which we often do, to see them and their acrobatic skills! 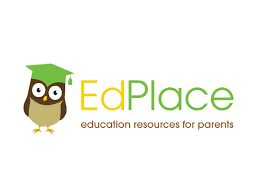 Looking for Home Education Resources? Then Ed Place is what you're looking for! I have the following promo code for you to receive 10% discount!! Ed Place has 1000s of resources in English, Maths and Science. 100% National Curriculum aligned. 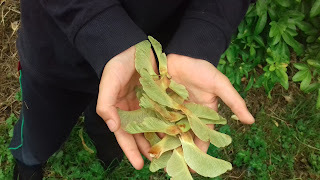 It's nearing the end of summer and the children have already started to notice signs of Autumn all around us. Leaves are starting to change colour and fall and we have already spotted lots of juicy blackberries, in the woods, ready to pick. 4) Making leaf biscuits with the little ones for those extra cuppas!! 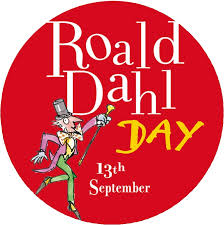 Another date for your Home Ed diaries is 13th September for Roald Dahl Day. Are your children into Roald Dahl books? Why not take part in the Phizz-Whizzing Words competition too! This year National Poetry Day is on 28th September and it's a great time to get the kids interested in poetry by reading, writing and memorising poems that interest them. Today we took part in the Mono Printing and Collage workshop at our local Art Gallery. 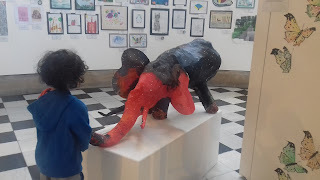 The children took inspiration from the paintings in the gallery and drew their own pictures on paper, stuck tissue paper onto cartridge paper to make a collage and then placed a paper between the two which contained ink in order to make their print. People have been asking me lately about lesson planning and I always remind them that we don't try to make it 'school at home' so I don't bog myself down with lots of paper work and lesson planning. My friends who are teachers themselves have even told me not to bother! As they are my own children, not a class of 30+ children I don't know, so I know where they are at and what they are going to be moving onto. I also follow their interests and start projects when different topics arise, such as when volcanos erupt around the world or there is a solar eclipse. These spark their interest and we cover their subjects around the topic as well as doing craft activities or planning a visit somewhere.